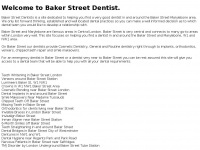 Click here for Bell Yard Westminster Dental Practice, Fleet Street. 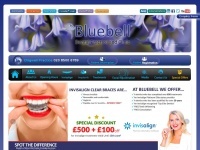 Private dentists providing first class check-ups, implants, invisalign and emergency care. 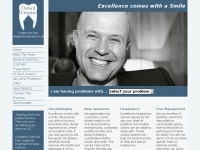 Oxforddentist.co.uk - Oxford Den­tist - Den­tist Den­tal Practi­ce in Oxford, ..
Auradental.co.uk - Kingston Cos­me­tic Den­tist, Den­tist in Kingston, ..
Bluebelldp.co.uk - Blue­bell Den­tal Practi­ce | Cos­me­tic Den­tist |Chig­well ..